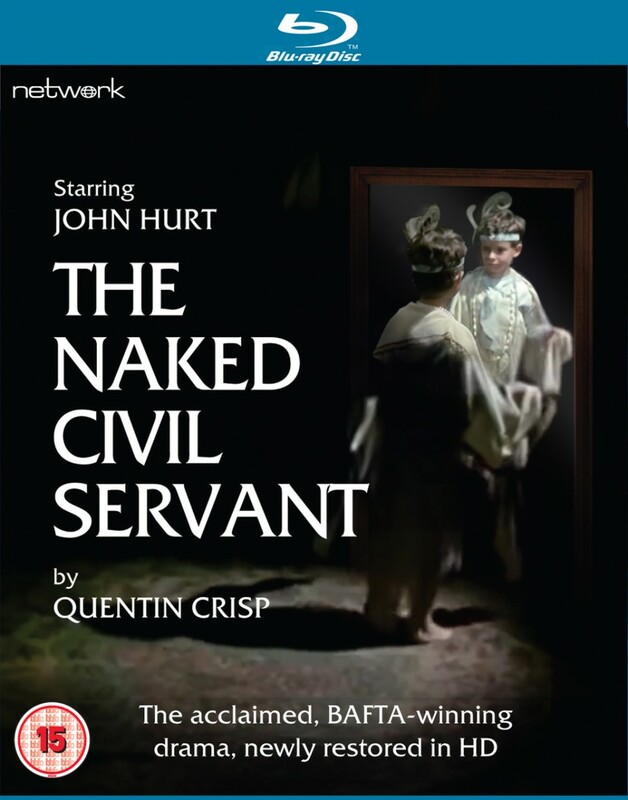 The BAFTA-winning adaptation of Quentin Crisp’s best-selling autobiography, The Naked Civil Servant features an arguably career-best performance by John Hurt as Crisp – a flamboyant homosexual trying to live an openly gay lifestyle in the intolerant pre-war years. Funny, tragic and, at times, heart-warming, this unflinching story of an unconventional man is strongly directed by the multi-award-winning Jack Gold. It is featured here in a brand-new High Definition restoration from original film elements, in its original full-screen aspect ratio.